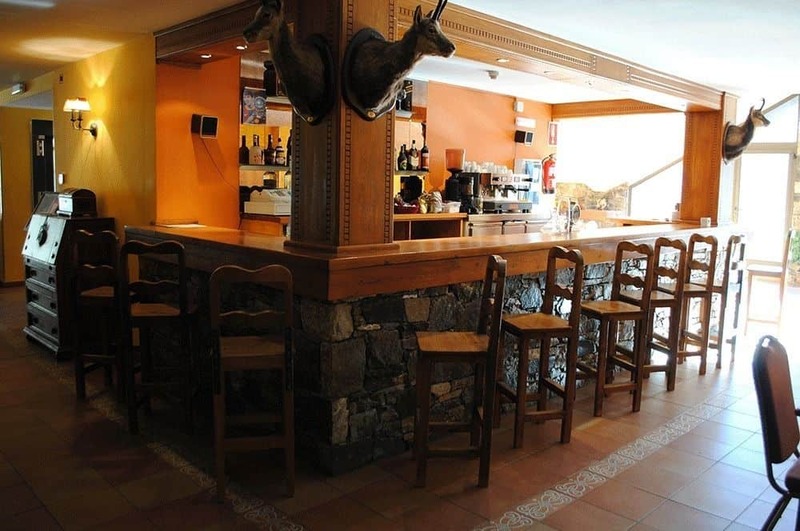 The Ransol Hotel is perfectly situated in El Tarter for easy access to the gondola and lifts up to the main plateau where Activ4 school ski groups meet their instructors. This well appointed hotel has a delightful aspect over the slopes and is within easy reach of the swimming pool, ice rink and all of the activities which can be enjoyed in the evenings. There is a natural flow through the hotel from the reception area into a comfortable bar and relaxation area which includes a couple of pool tables, a TV area and a terrace. Through the games room there is a large room which is perfect to host a quiz or movie night and downstairs the restaurant is well set up to cater for school groups on a buffet basis.